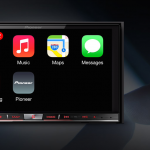 Coinciding with the arrival of CarPlay in Pioneer’s in-dash multimedia receivers, Spotify has just been updated with support for Apple’s automobile dashboard standard. Introduced by Apple at its WWDC keynote in June last year and released as part of iOS 7.1 last March, CarPlay enables you to connect your iPhone to your car’s dashboard display unit. 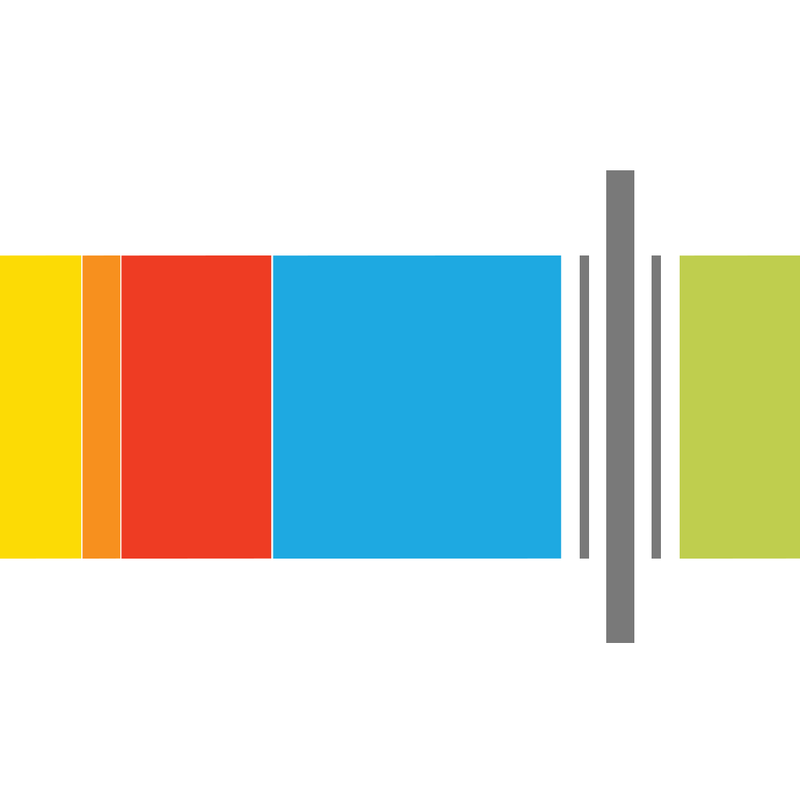 It lets you use Siri to communicate via calls and texts, access Maps for navigation, and listen to music and other content through the Music, Podcasts, and Beats Music apps. And thanks to the latest update to Spotify for iOS, you can also use CarPlay to play music from the popular music streaming service. 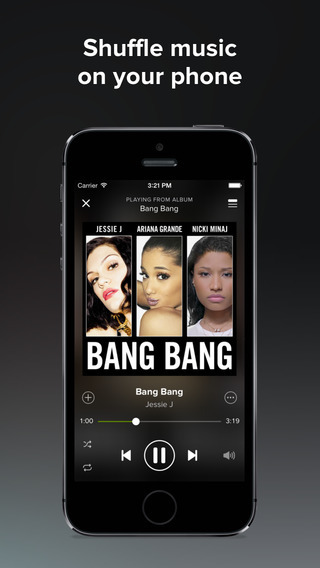 Spotify is one of the third-party apps that have been advertised by Apple to feature compatibility with CarPlay. 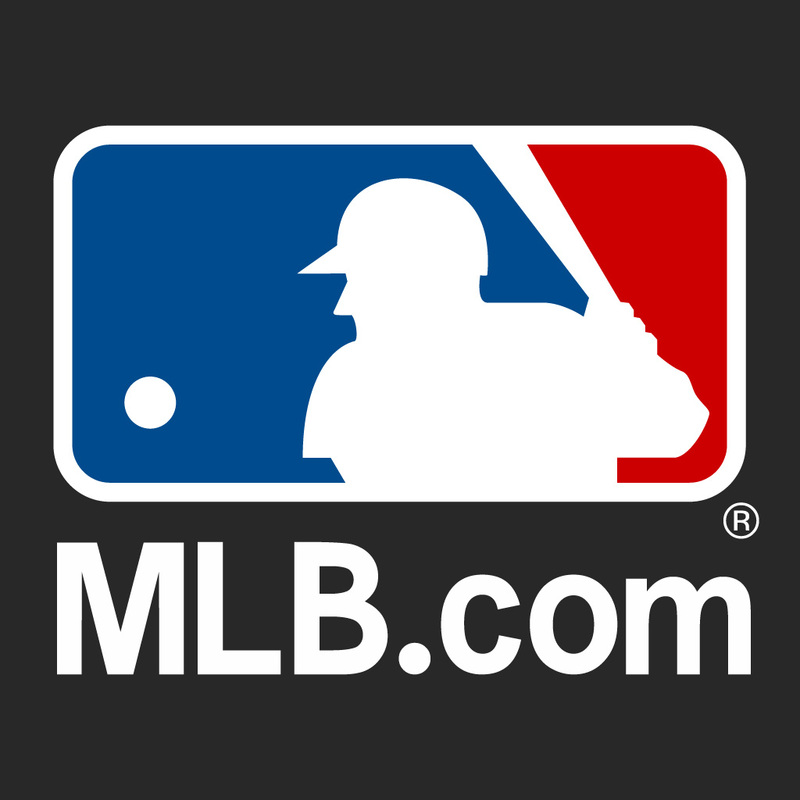 This select group also includes iHeartRadio, MLB.com At Bat, Stitcher, and CBS Radio. Spotify is one of the apps integrated with CarPlay. Aside from CarPlay compatibility, the new version of Spotify also includes Swedish and Québécois language support and various bug fixes on iOS 8. Compatible with iPhone, iPod touch, and iPad, Spotify is available on the App Store for free. 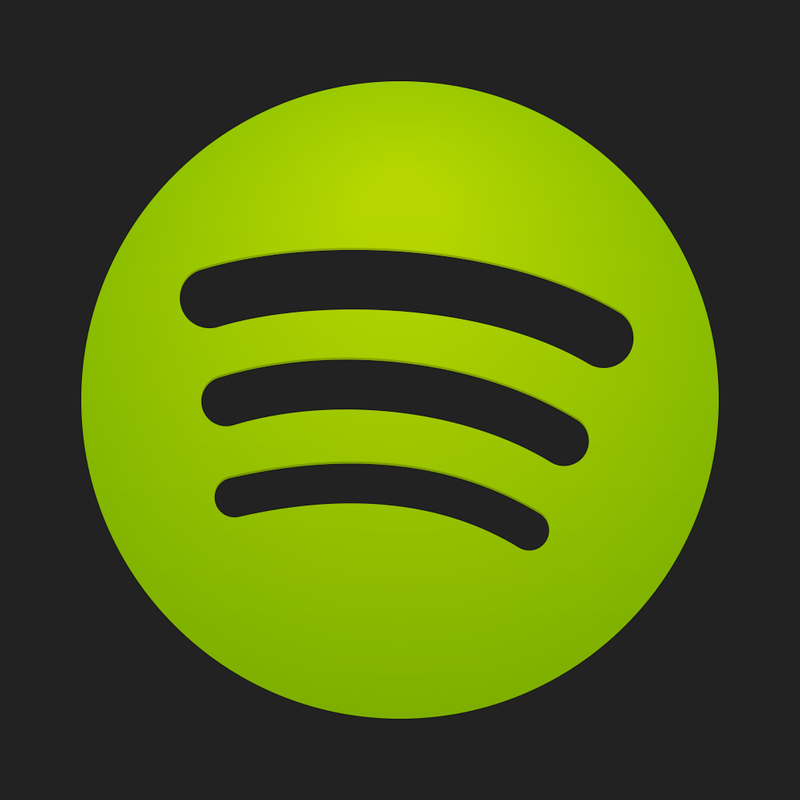 Spotify was previously updated last month with improved music discovery and new features for Ford Sync AppLink. 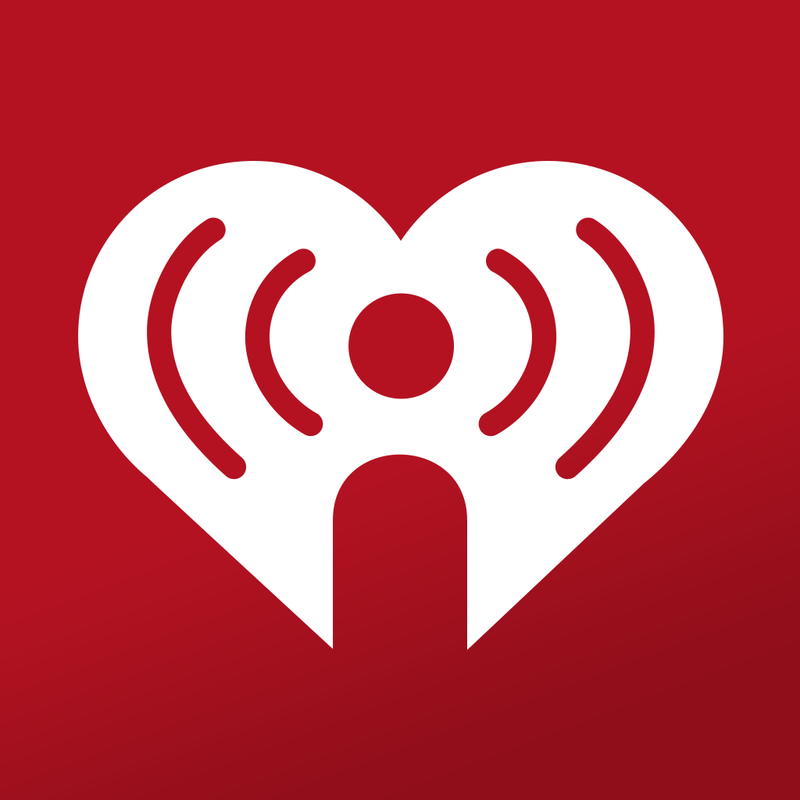 See also: Spotify to soon serve video ads including mobile spots in exchange for ad-free sessions, Jawbone and Spotify team up for a limited time promotion, and Spotify for iOS adds a new album tool, Finnish language support.